You don’t have to go on a restrictive diet in order to get leaner, stronger or perform better. 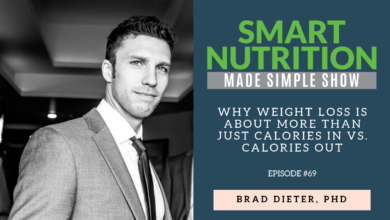 According to Matt Walrath, the real key to sustainable nutrition and faster results revolves around manipulating macros (protein, carbs, and fat). We use macro-counting as our guide for figuring out what habits you need to shift. 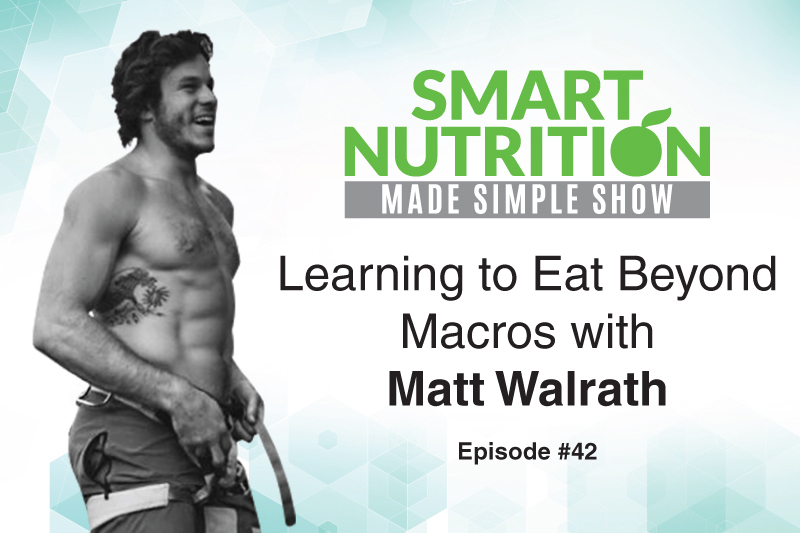 Matt Walrath is a CrossFit athlete and owner of Beyond Macros, a nutrition coaching company aimed at helping CrossFitters, triathletes and weightlifters improve performance through macronutrient-based nutrition coaching. 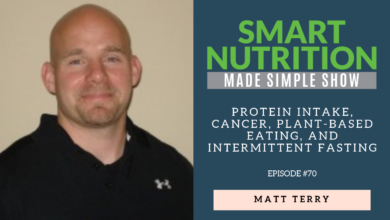 Through Matt’s unique approach to fitness that focuses on realistic and sustainable lifestyle changes, he’s been able to crack the code on how to help clients lose weight and keep it off. 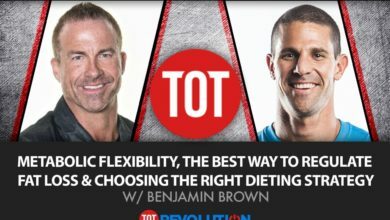 During my awesome podcast with Matt, we talk about the importance of macronutrients, how to best utilize macros to get the fitness and body composition results you want, his favorite pre- and post-workout meals and much more. You’re going to learn a ton of useful nutrition tips from this interview. I hope you enjoy! Click the play button below to listen to the episode now.